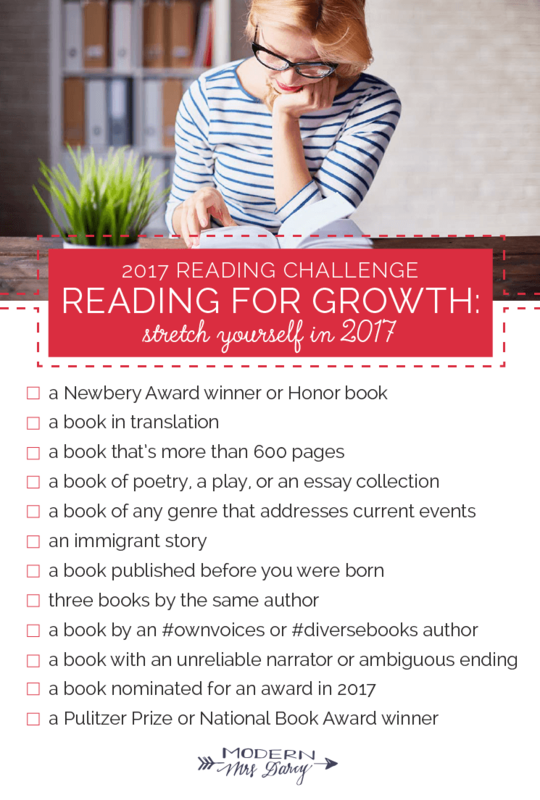 You can see how I tracked everything from last year's challenges via my 2017 Reading Challenges log. It contains all but the Modern Mrs. Darcy challenges, only because I didn't add them into my spreadsheet (yes, I keep track of my categorical challenges via Google Sheets) until late in the year. Honestly, it was out of sheer curiosity as to how close I was to completing them. I bet you're wondering how I was able to complete so many of these challenges. One thing is that I read across a few mediums. I read actual physical books, I listen to audiobooks, and I, also, am not ashamed to read using my Kindle. I have access to a few different ways to read via my Kindle, which include the Kindle Store/Kindle Unlimited, apps such as Comixology, Hoopla, and Overdrive (the latter two can be found via your local library's website), and the Humble Bundle book/graphic novel collections that I grab every now and again. In addition to the ways that I read, how I track my reading comes into play, as well. That's because there is usually some overlap in different challenges, especially ones based on certain categories. 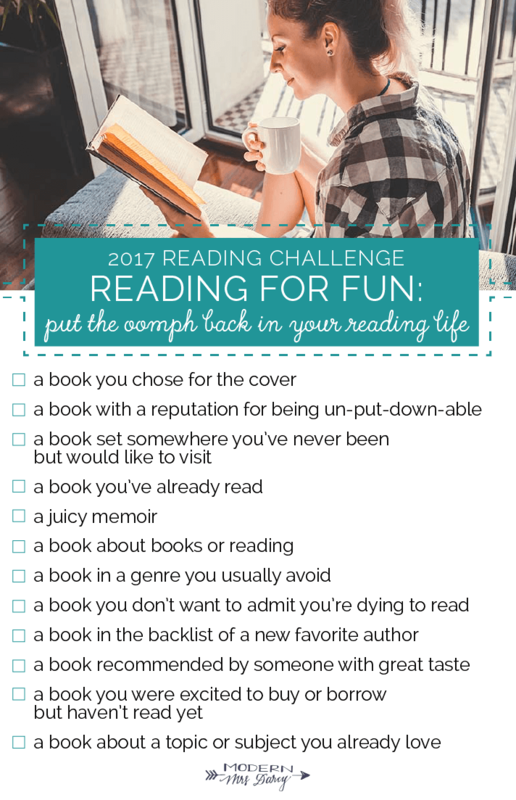 In order to keep my spirits up and keep my reading challenge fun, I decided that any book that I read could count for each challenge once. For example, in both the Book Riot and Better World Books Challenge, they each had a category for reading a fantasy novel. As I was working through American Gods at the time, I decided that it should count in that category for each individual challenge. Sometimes, though, books would count for different categories in each challenge. I Am Malala is a great example of this, as this book fit for "A Book By a Person of Color" in the Better World Books Challenge and for "A Book Set More Than 5000 Miles from Your Location" in the Book Riot Challenge. I'm extremely proud to have accomplished my reading goal for 2017. I'm also proud of myself for the diversity of material that I read, and for reading quite a number of volumes that I don't think I would have picked up if not for needing it for one of the reading challenges. As an avid follower of BookRiot.com, especially the graphic novel and comics side of their site, it was a given that when a list of graphic novels that fit with their categories came to light that I'd peruse and conquer multiple of those graphic novels. I read some pretty amazing books thanks to this list, including the likes of Unterzakhn by Leela Corman, Trinity: A Graphic History of the First Atomic Bomb by Jonathan Vetter-Vorm, the entirety of the March series by Senator John Lewis, Skim by Mariko and Jillian Tamaki, and Hark a Vagrant by Kate Beaton. With 2017 at a close, it's now time to focus on my 2018 reading goals. I'll have an introductory post on that in a short while, as I have a few last things that I'd like to finalize for the year before I go too much further. Here's looking forward to another great year of reading!